My Ancestry Results Came In – SURPRISED!! 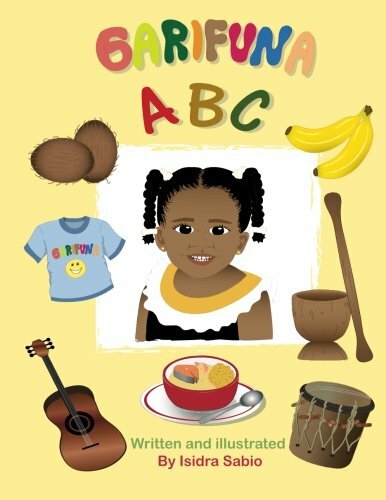 Being part of a Multiracial / Multicultural Family includes learning and educating our children about the different facets of our cultures. Our children are Polish, Italian, German, African American, and Garinagu (people of the Garifuna culture from Belize). 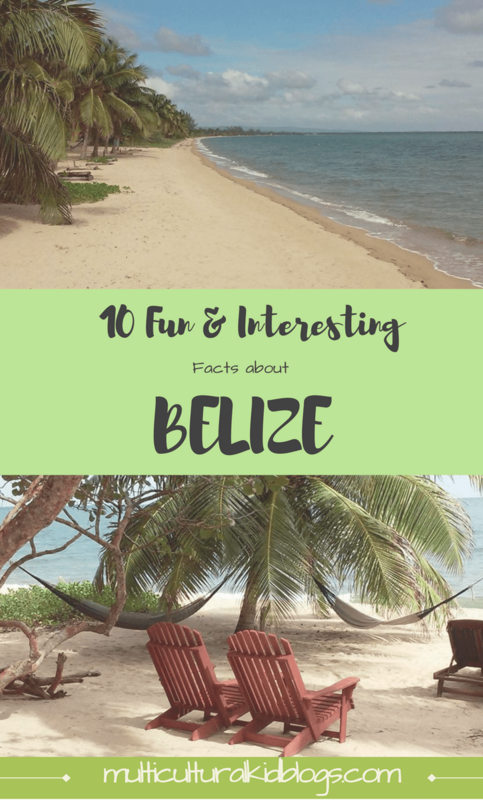 For this Guest post I wrote for Multicultural Kid Blogs we explore Belize and learn some more about this wonderful culture & country. There are also a ton of other great posts by various bloggers there that you should explore while on their page. They are a great resource for information about different cultures that you can use to educate your children. Disclosure: This post contains affiliate links. If you click through a small commission will be paid to the author at no additional cost to you. Have you ever been to Belize or another country in Central America? I would love to hear more. Let me know below where you have been and what was your favorite part? Haven’t signed up yet for your FREE “Mixed Kids Rule” printable, FREE PDF of the “Cheat Sheet for Mixed Kid Hair Care- The Basics”, and ACCESS to our online Multicultural community? Yes… ALL of those! Why not? Do so below! Check out my previous post –> Buns & Braids – A Simple Protective Style Tutorial.